Time and project pressure are the toughest of masters. Getting your voice coil actuator or servo motor project going is critical. 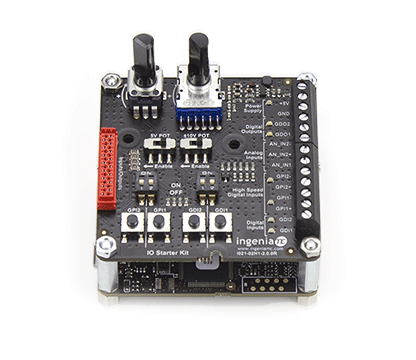 Using our Ingenia Starter Kits, you can get a single or multi-axis project connected, powered and tuned with the MOTIONLAB software in the quickest possible time. Doing SOFTWARE DEVELOPMENT? 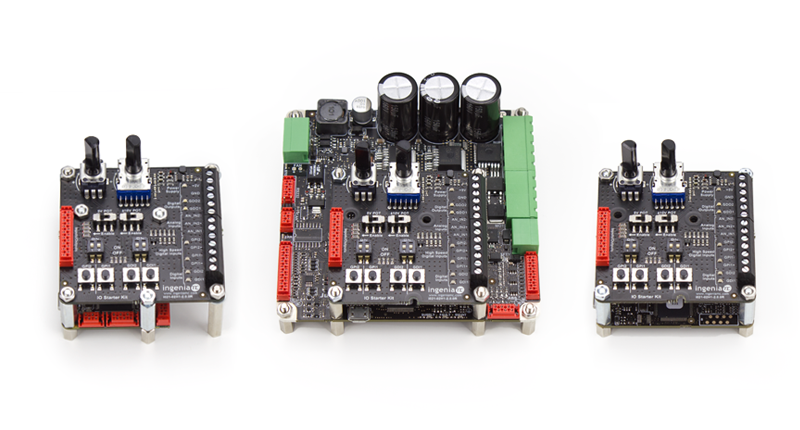 These make great bench top simulation tools to develop your controls and code. Additional configurations are available for NEPTUNE Series and JUPITER Series Drives. Contact Us!